New! Mini MISP Practitioner Course, 18th May, 9.15am – 4pm, The Village Nursery, West Linton. Adapted version of MISP for 2 & 3 year olds, open to MISP Instructors, IAIM Instructors and nursery staff working with that age group. 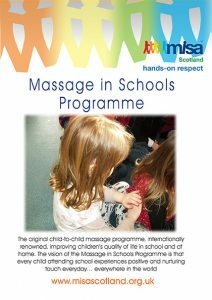 To download the new leaflet for MISP, click below or on image.